Long before the Chromecast audio was a twinkle in Larry Page's eye, Sonos was the undisputed king of smart home audio. With its multi-room speaker systems, you can rock out all over the house. Sonos has been adding more service to its selection of listening sources, and today it's getting Spotify. If you're a Spotify Premium user, you can now play music on Sonos using Spotify Connect. It's sort of like Chromecasting, but only for Spotify. It can be quite handy if you're already using the Spotify app to listen to music upon returning home. Just pick your Sonos speaker from the Connect list and you can keep the music going. Avoiding the clunky Sonos app entirely is also a big plus. Support for Spotify Connect was first made available to members of the Sonos beta program in October (it was announced back in August). 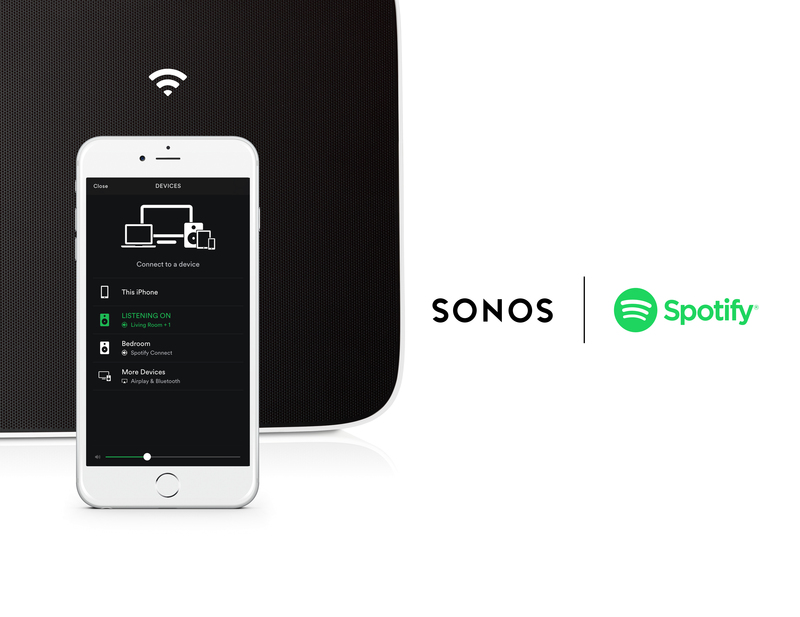 Today's announcement is simply that it has left beta and is available to all Sonos owners (provided they also have Spotify Premium). There's an update to the Sonos app live in the Play Store that enables the feature.